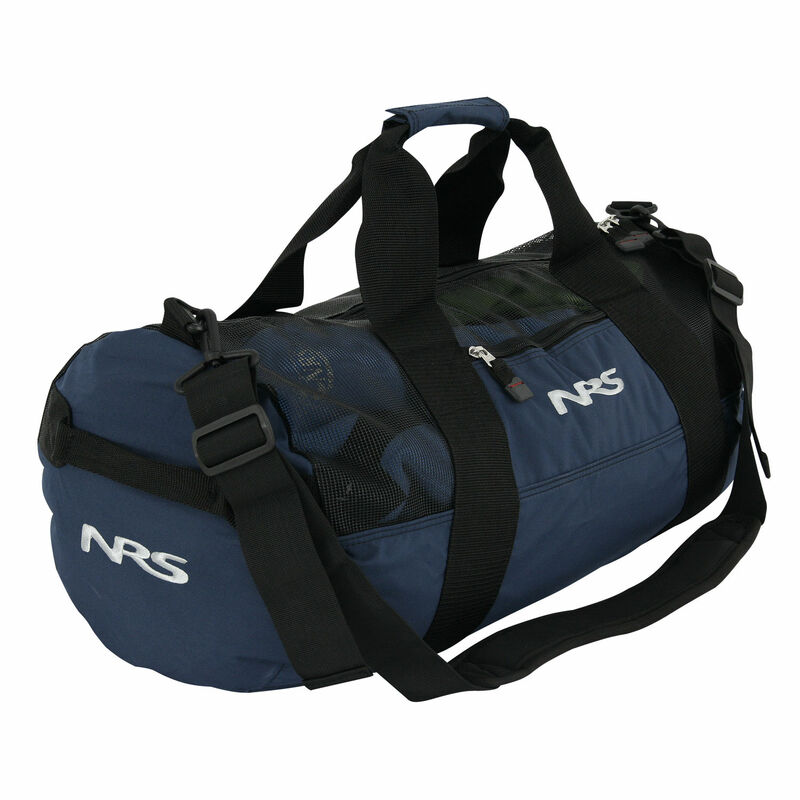 A tough, heavy-duty duffel for the pure enthusiast! 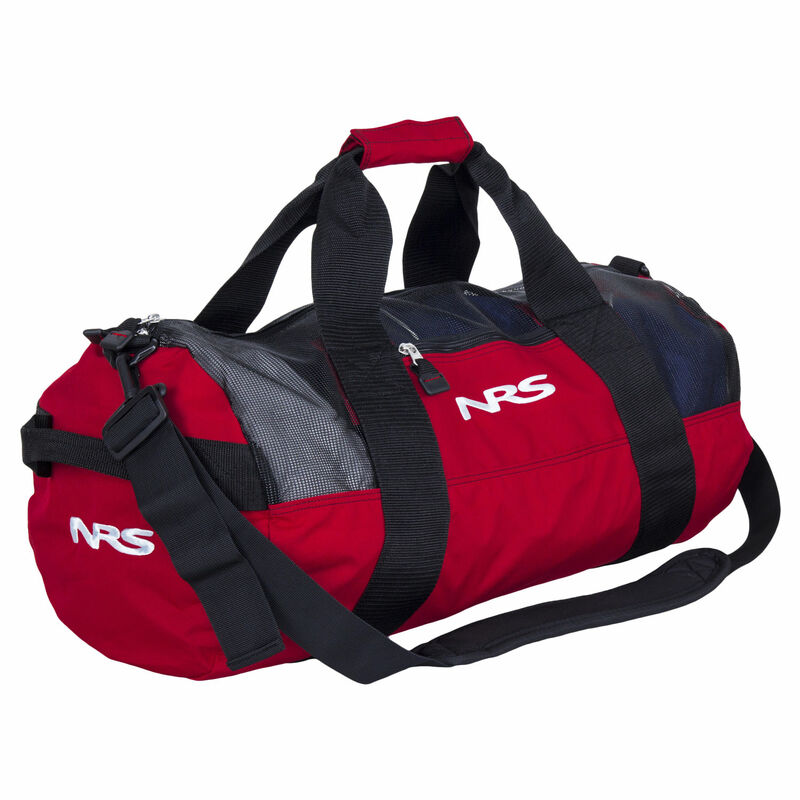 The NRS Purest Duffel Bag will endure years of abuse, including, but not limited to: rough tosses into pickup beds, gentle handling from airport personnel, and your roommate’s raunchy gear. 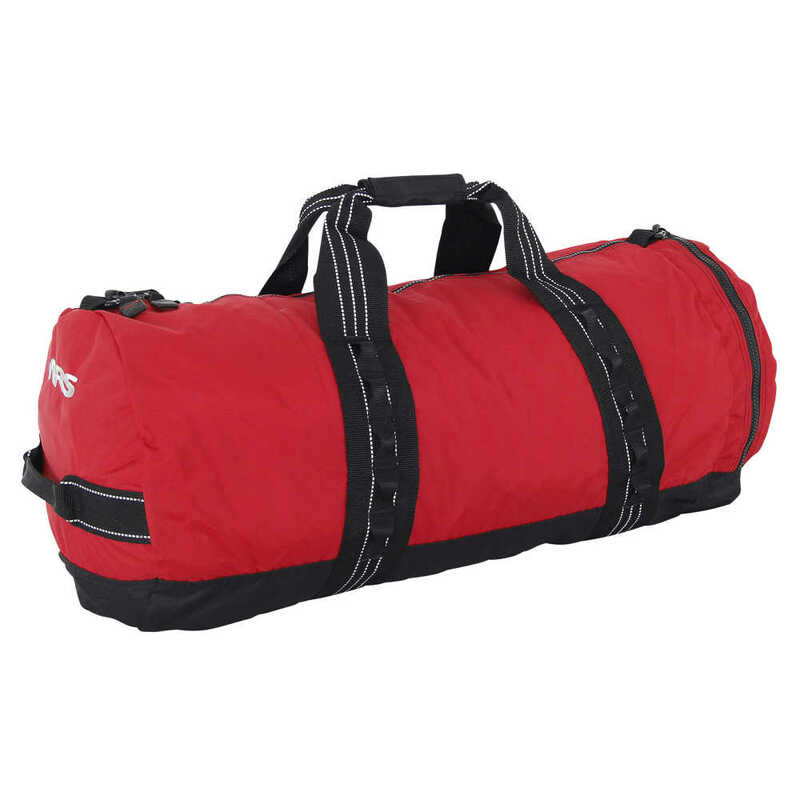 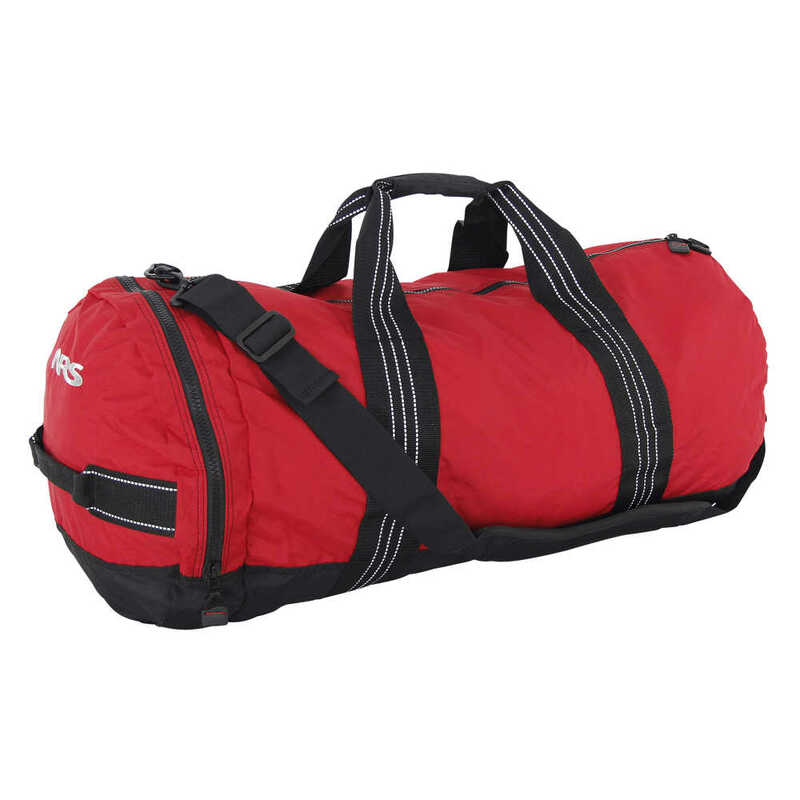 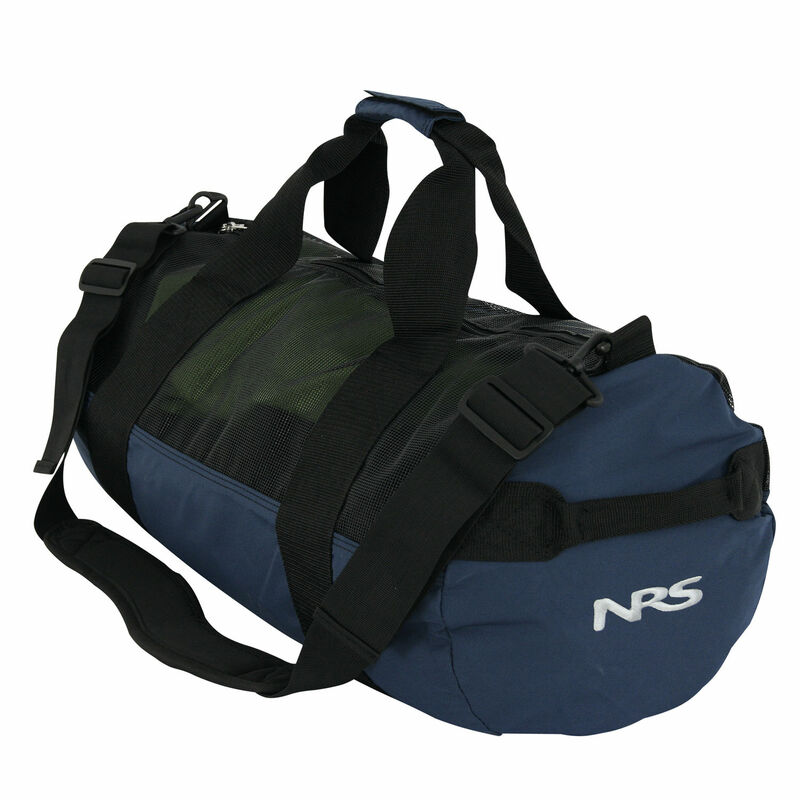 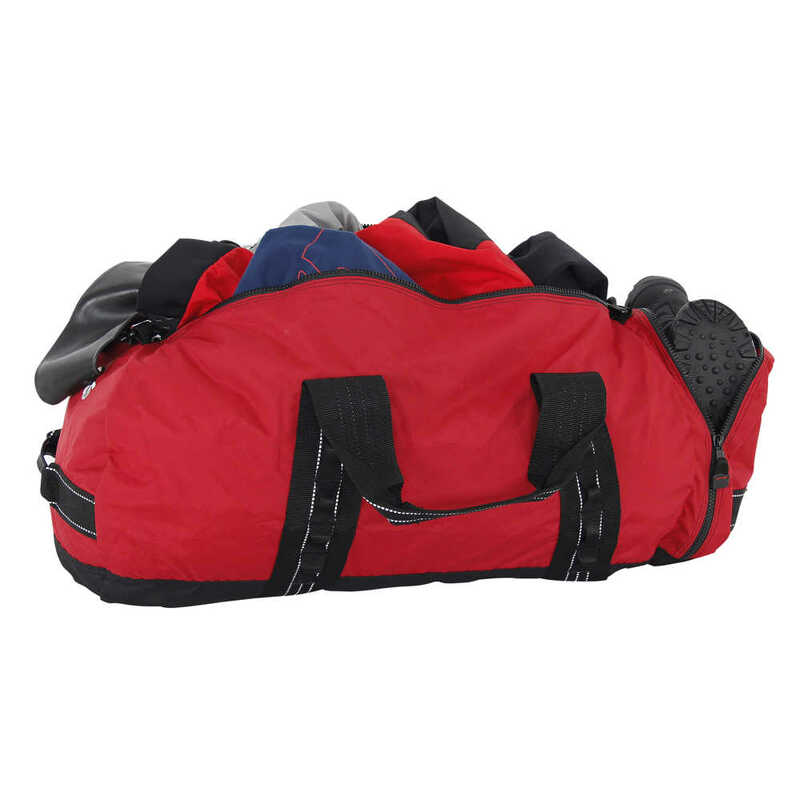 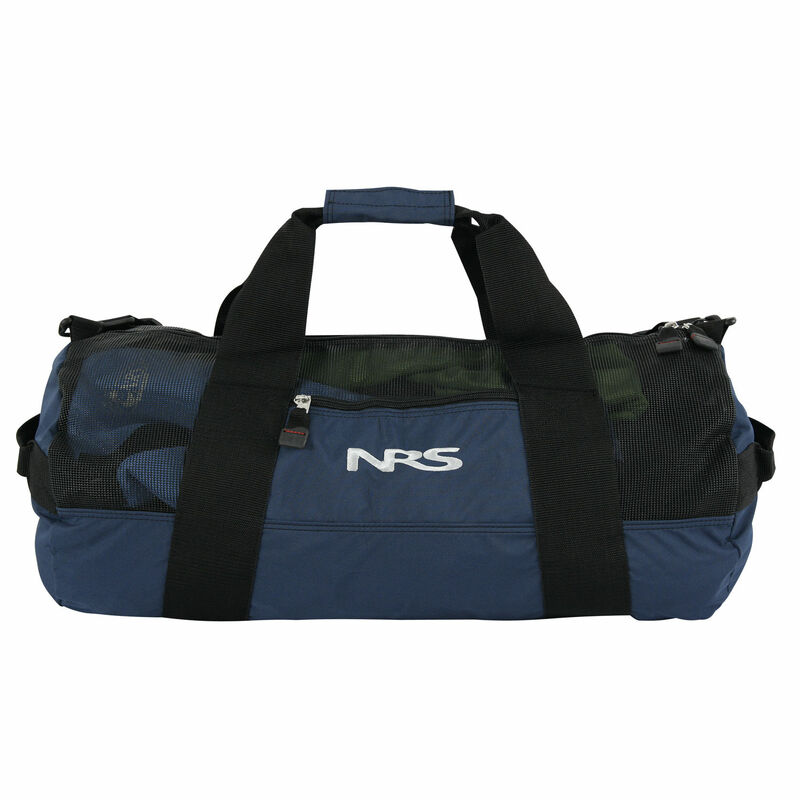 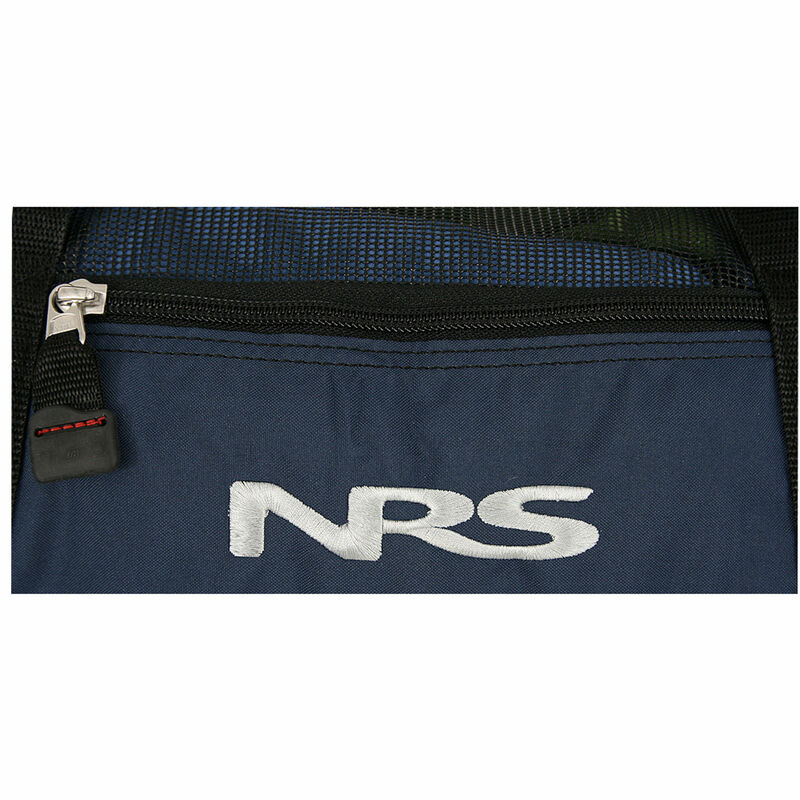 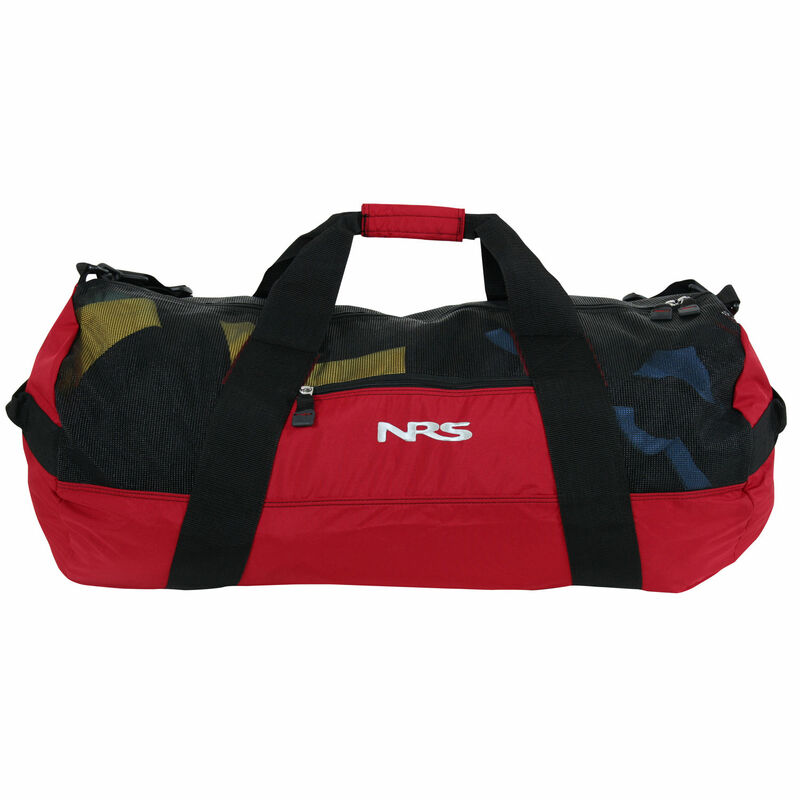 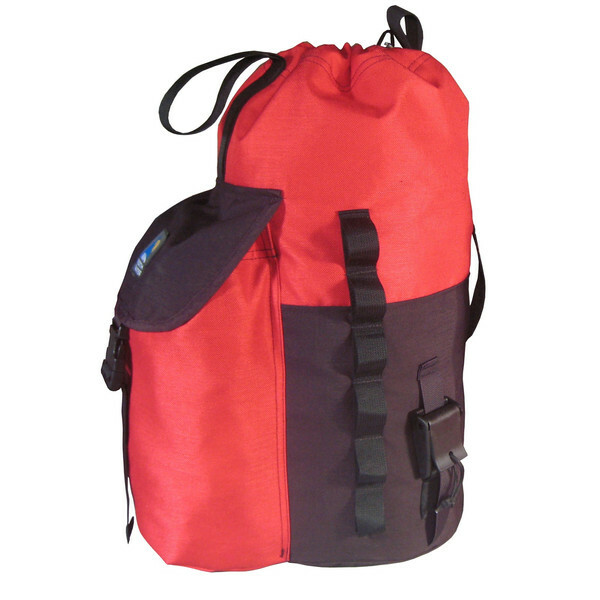 Organize your river hardware into one convenient duffel with the NRS River Rescue Duffel. 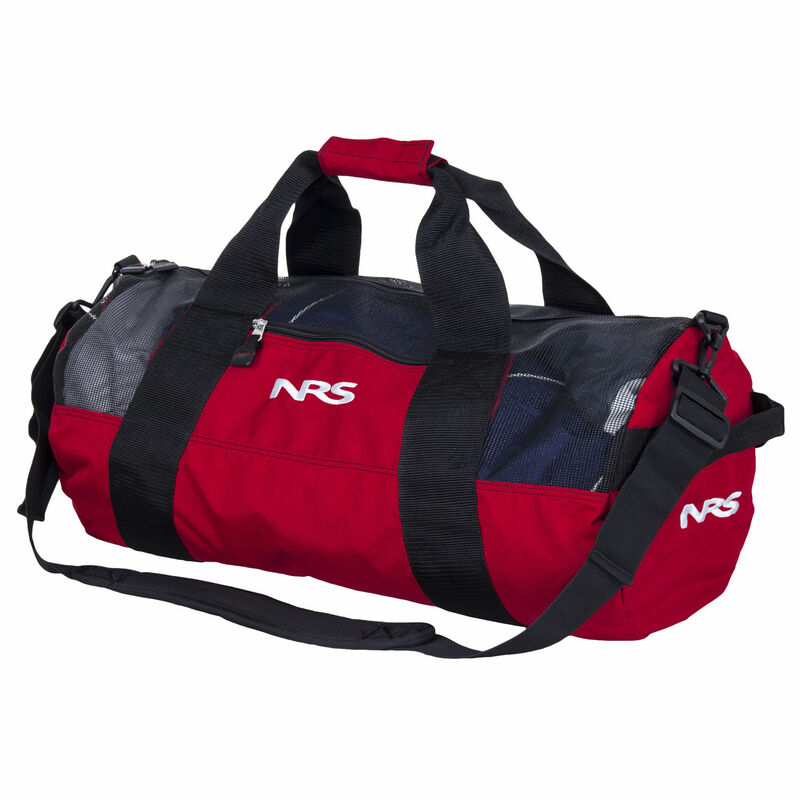 This capable bag was designed with the rescue professional in mind while addressing the needs of the larger boating community. 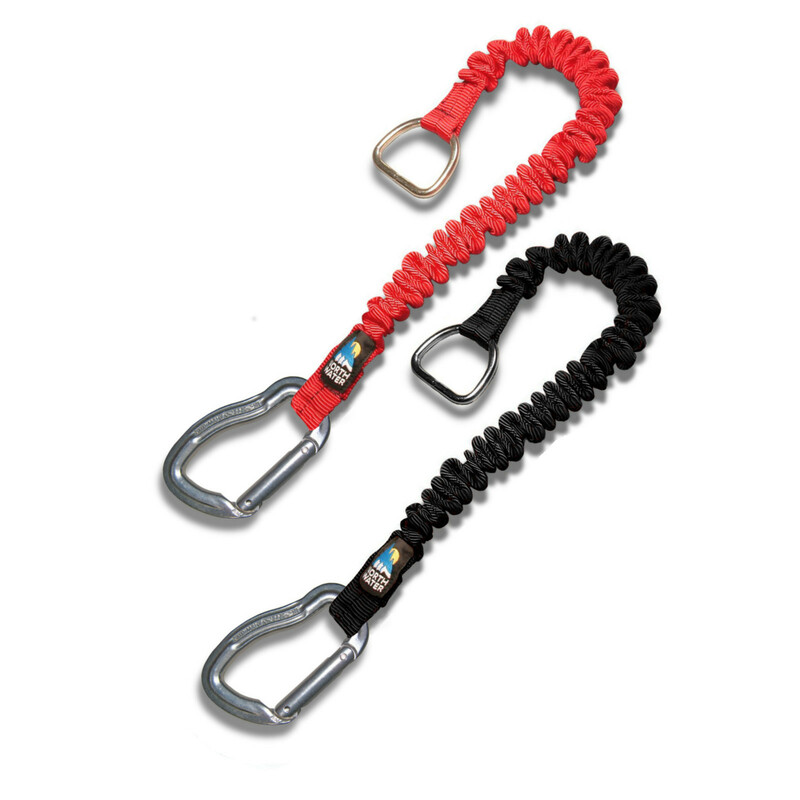 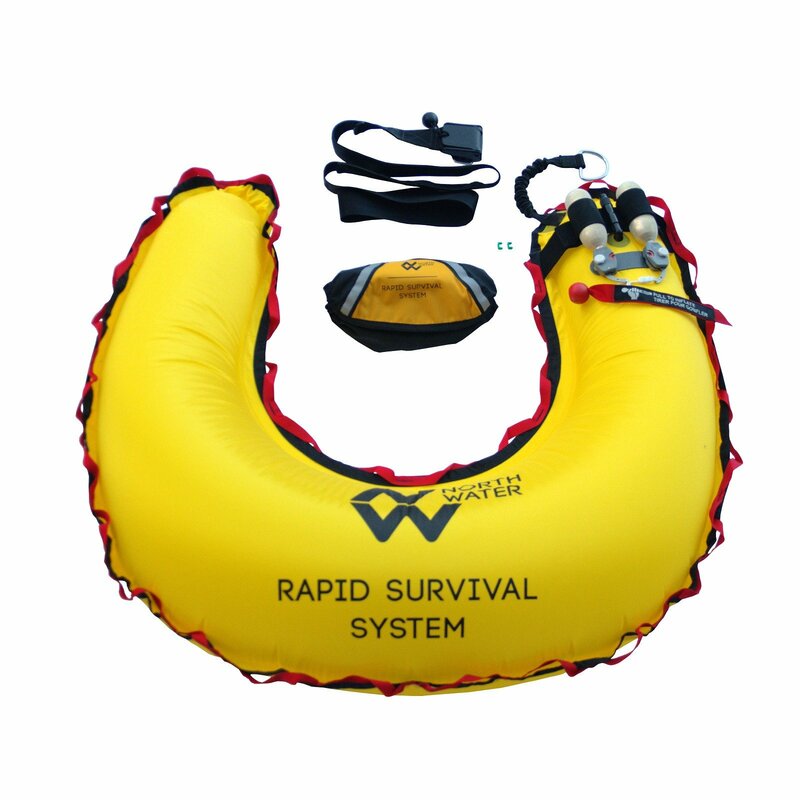 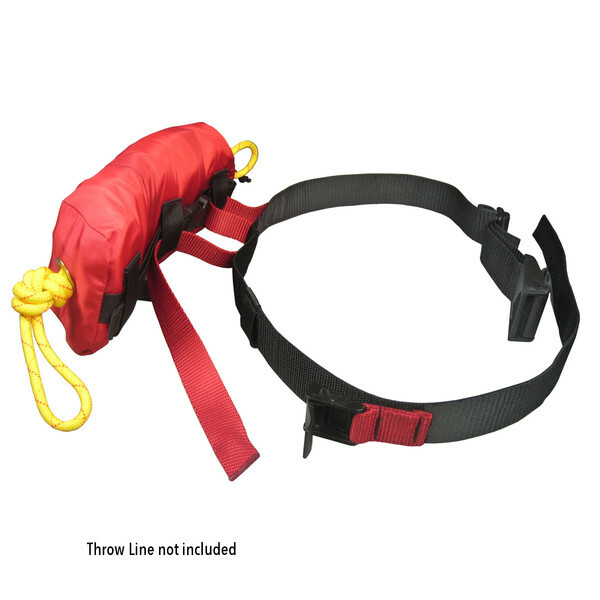 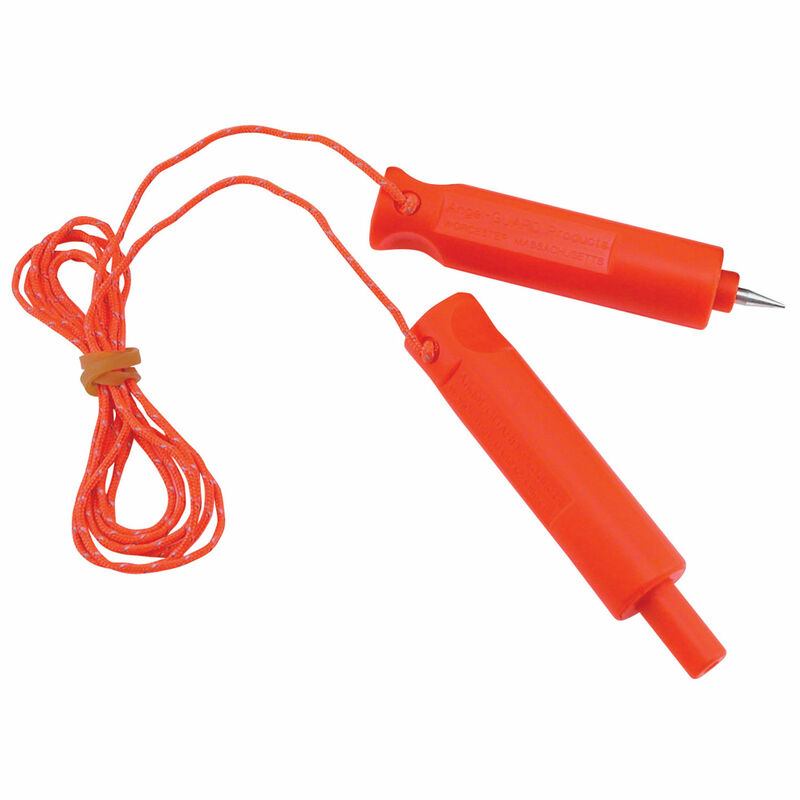 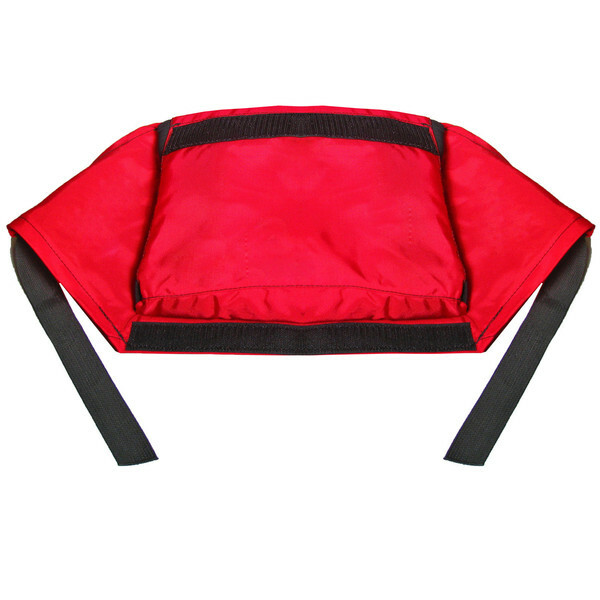 Get boats and swimmers to shore with a tubular webbing bungy tow that extends from 24″ – 40″. 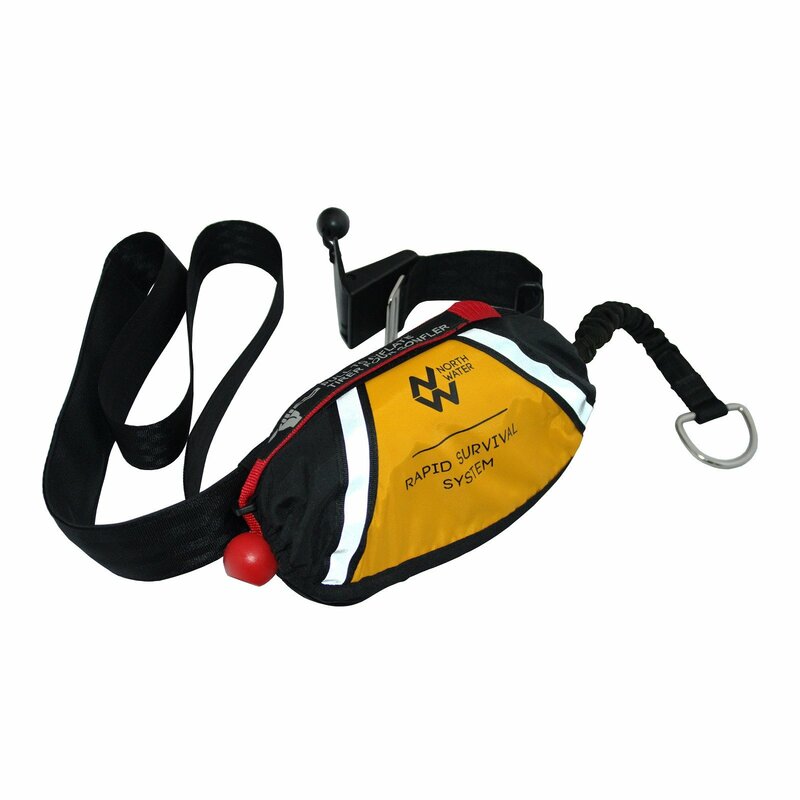 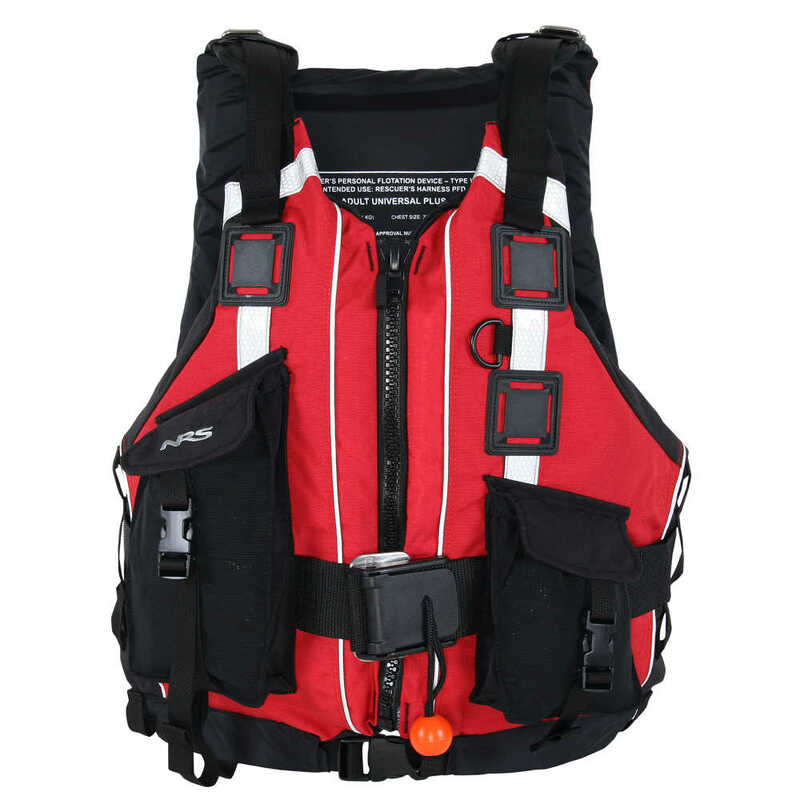 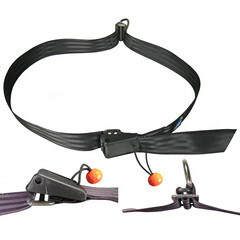 Our high performance rescue harness is built for PFDs that require an upgrade or lack a quick-release chest harness. 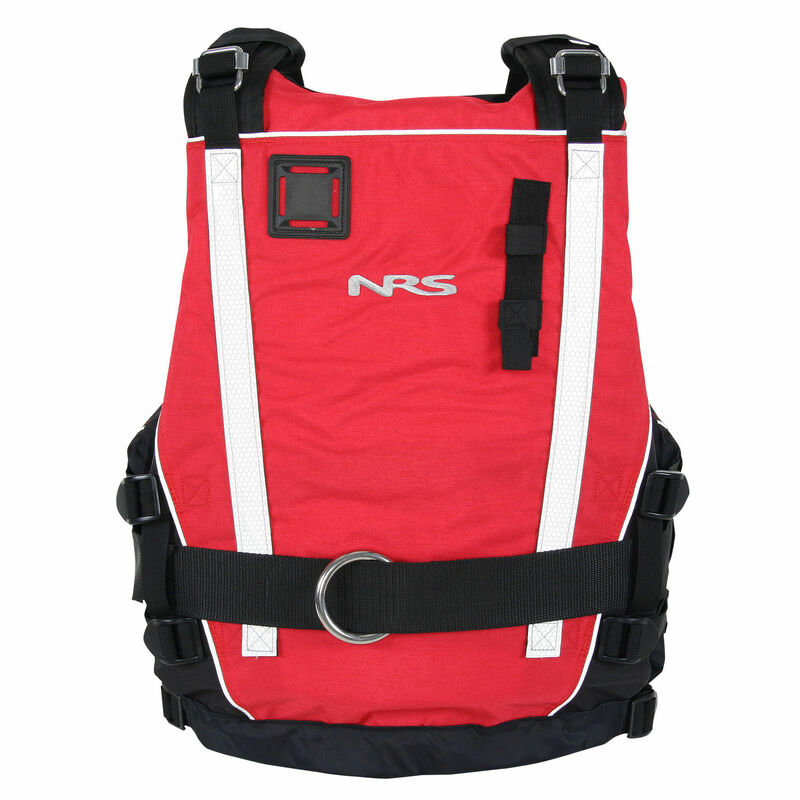 Developed with a group of SAR professionals, the RSS is designed to provide rapid and significant additional floatation and assistance for rescuers in potentially threatening situations. 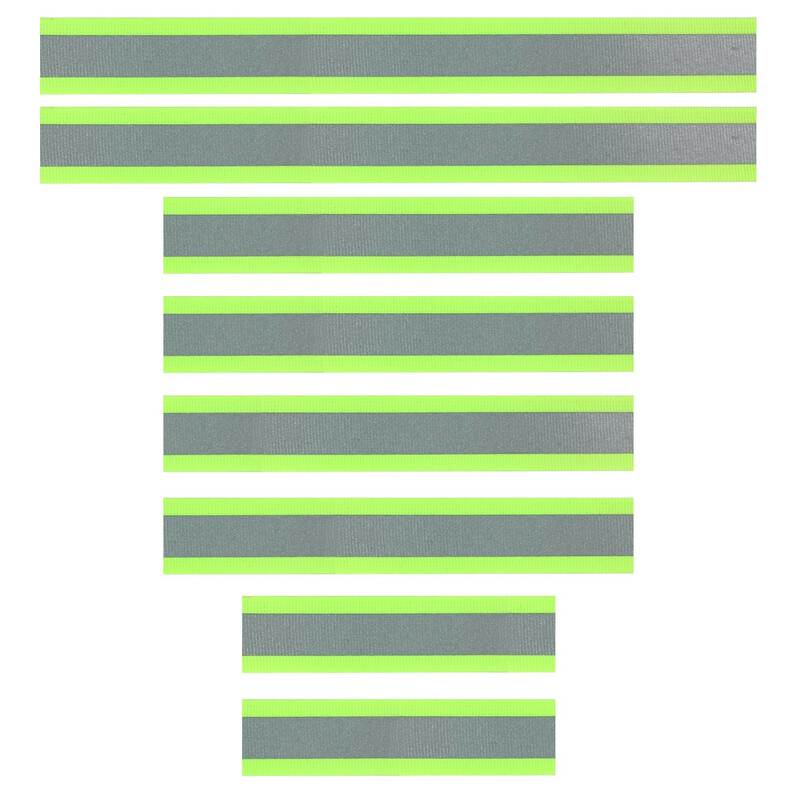 Make sure you’re seen when you need to be seen. 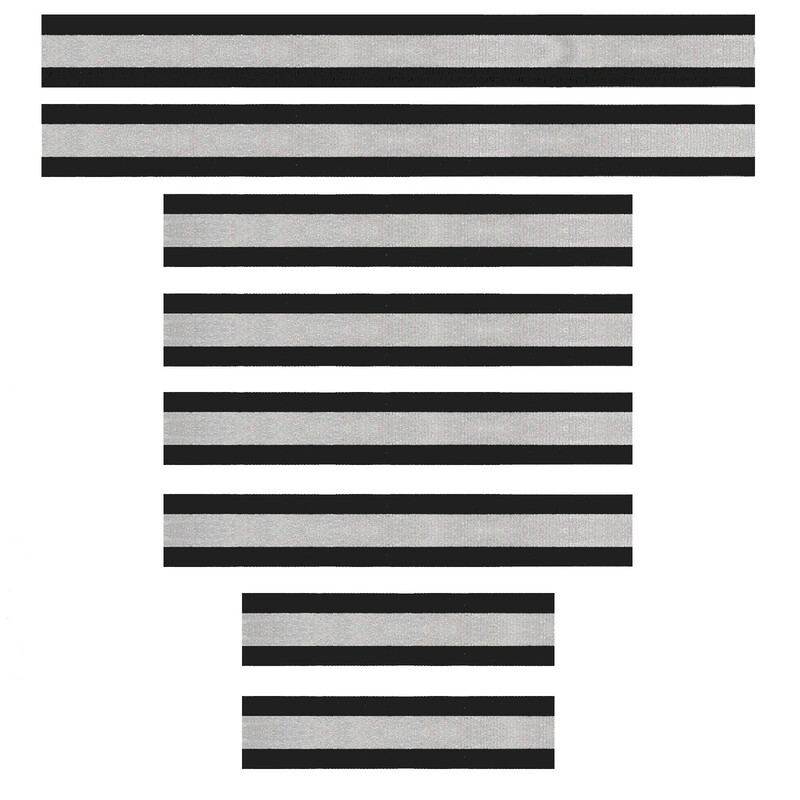 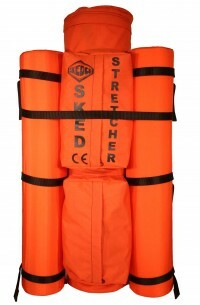 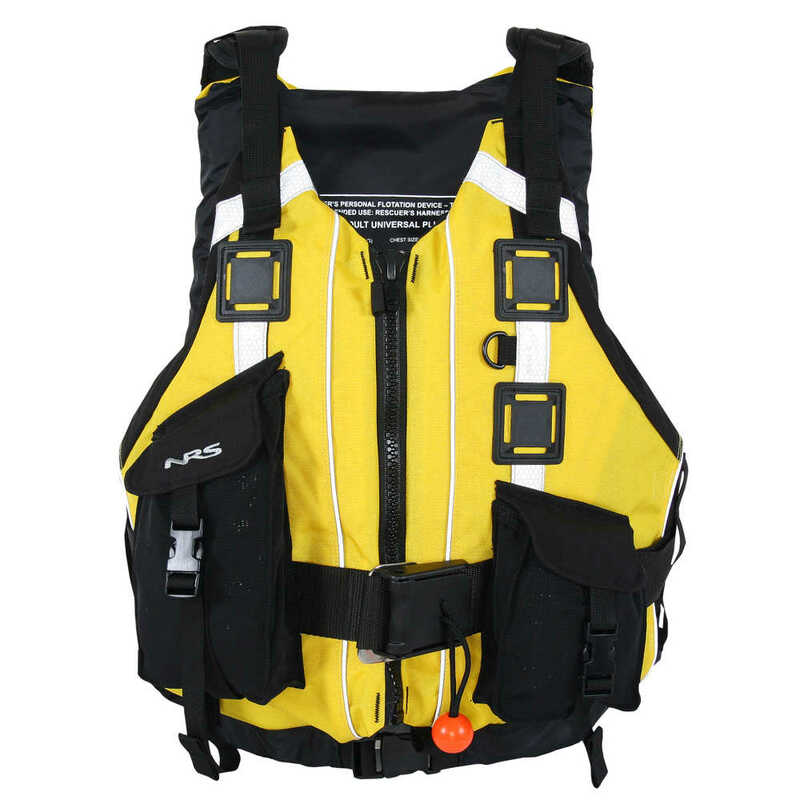 All of our Pro System PFDs’ and optional pockets are made with loop strips ready to accept these High Visibility Strips. 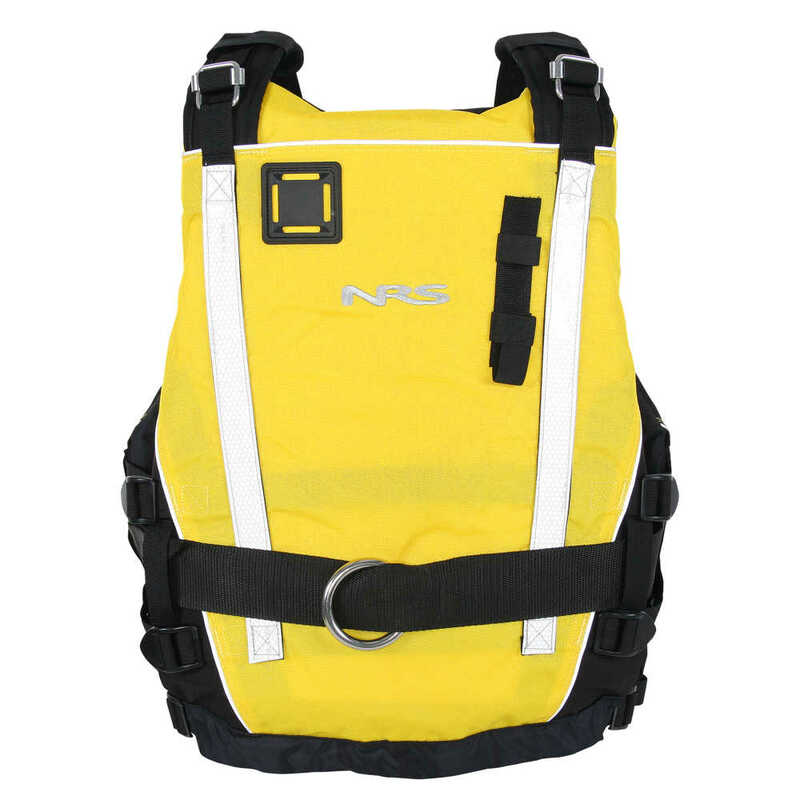 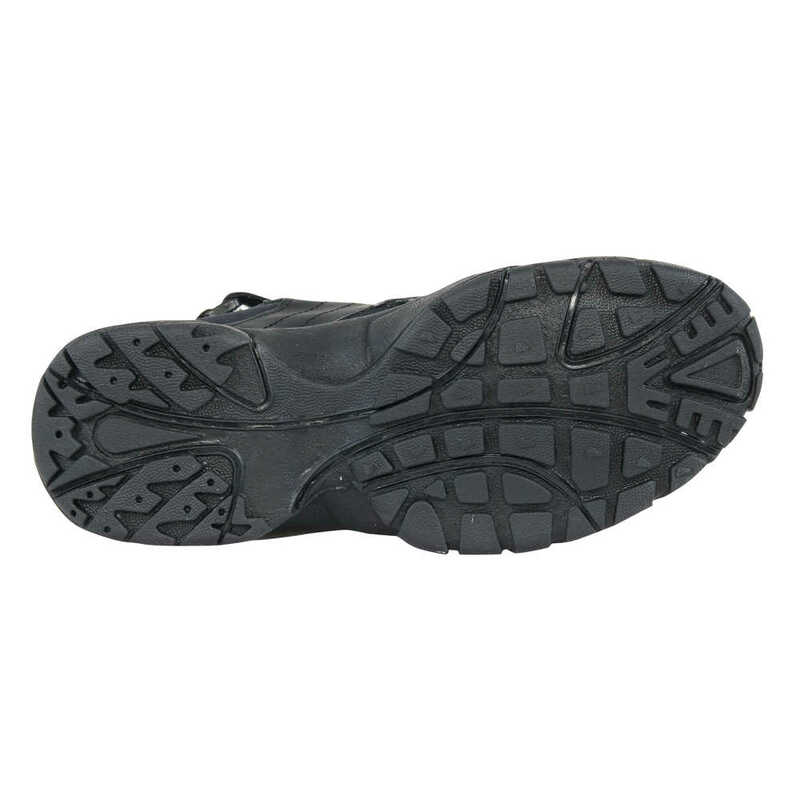 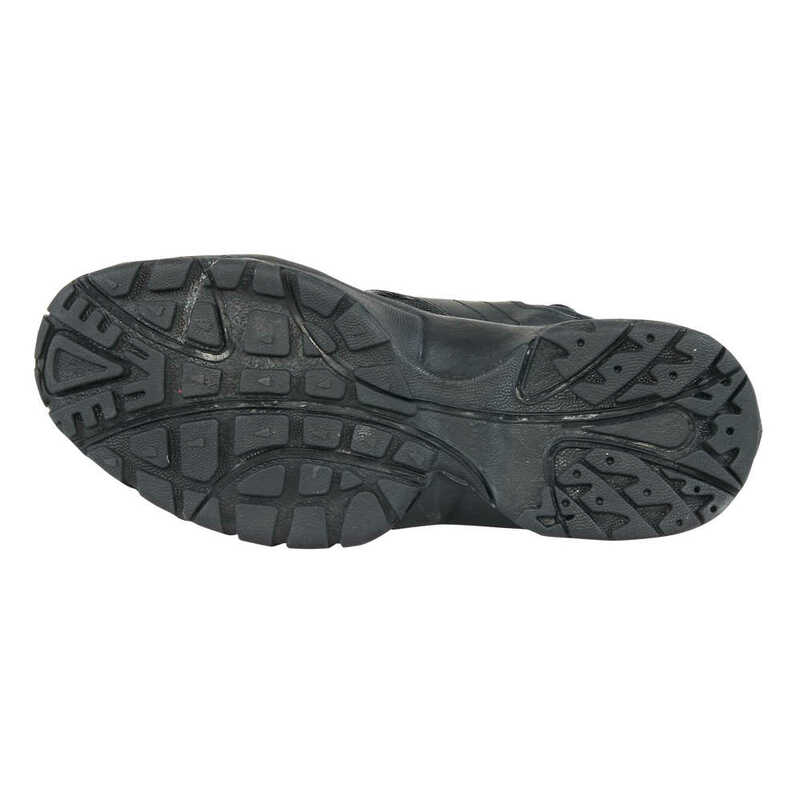 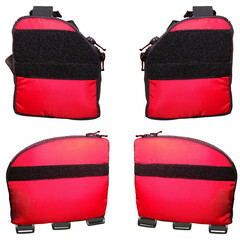 A responsible addition to any PFD. 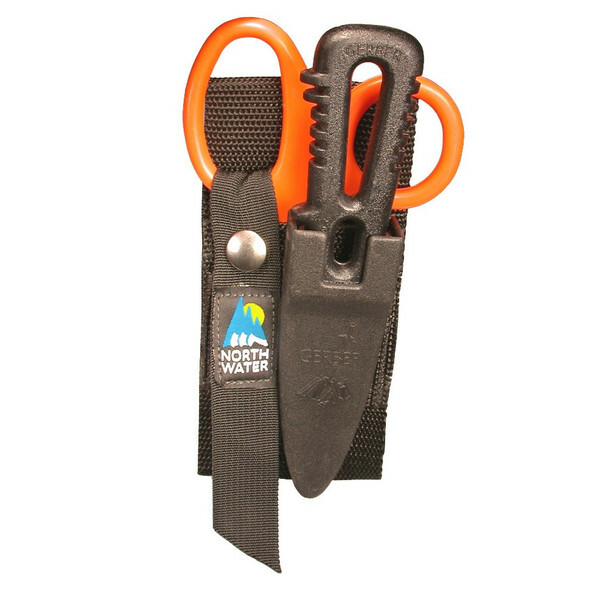 Store scissors and a knife for easy access. 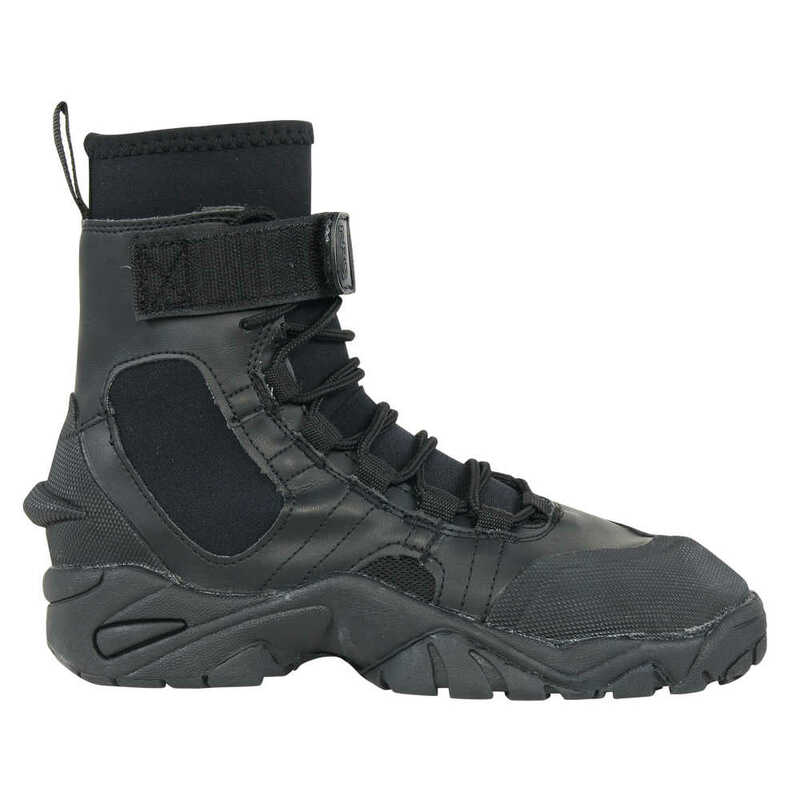 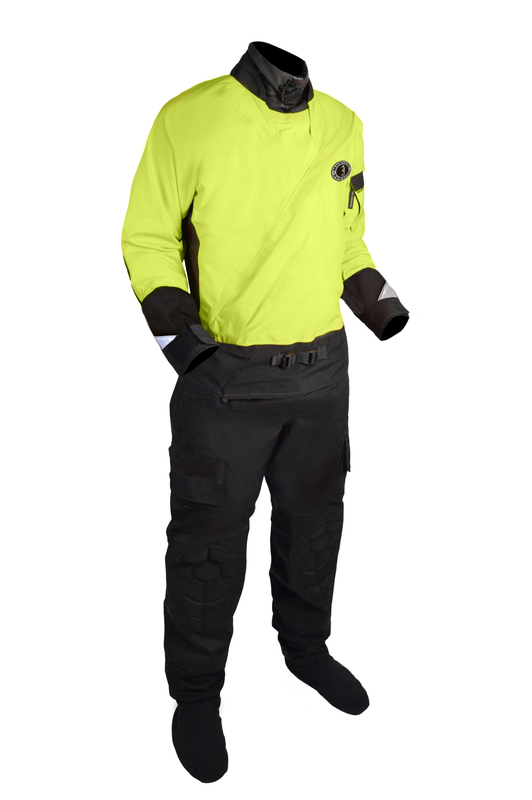 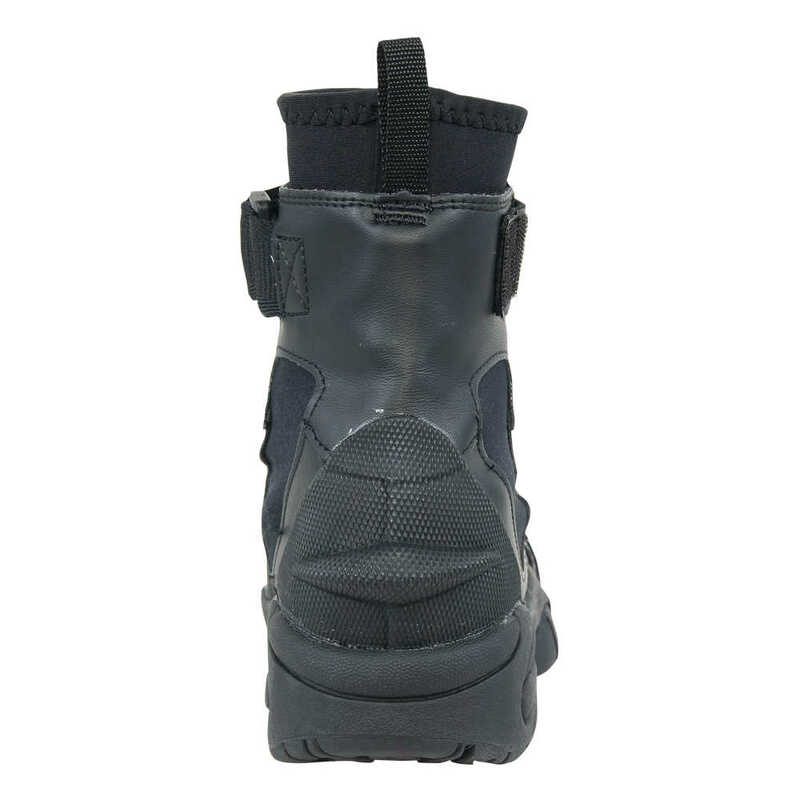 MSD624 is a waterproof and breathable constant wear water rescue dry suit specifically designed for flood, swift water and ice rescue situations. 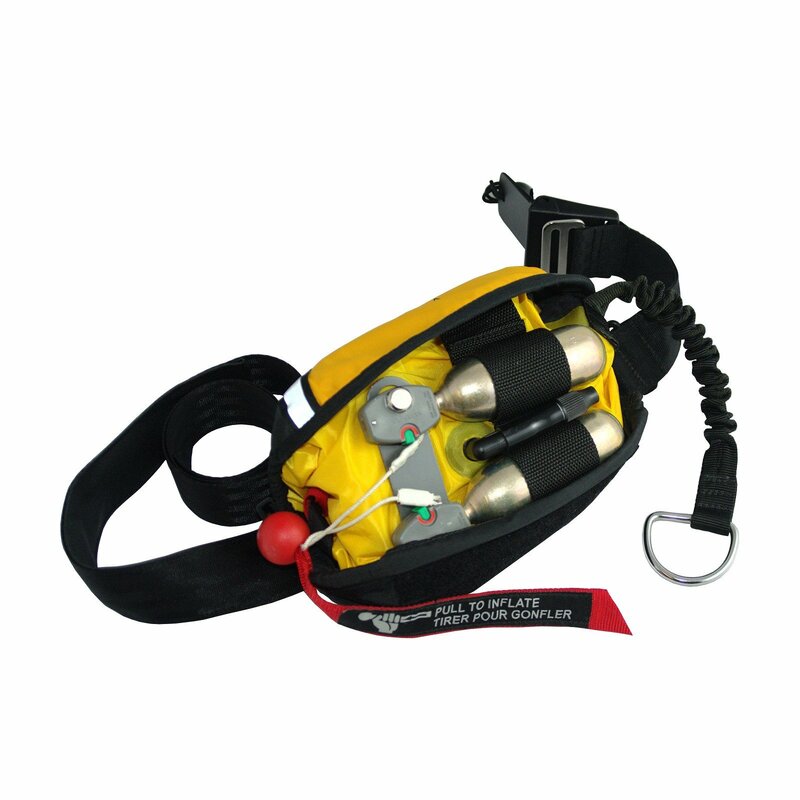 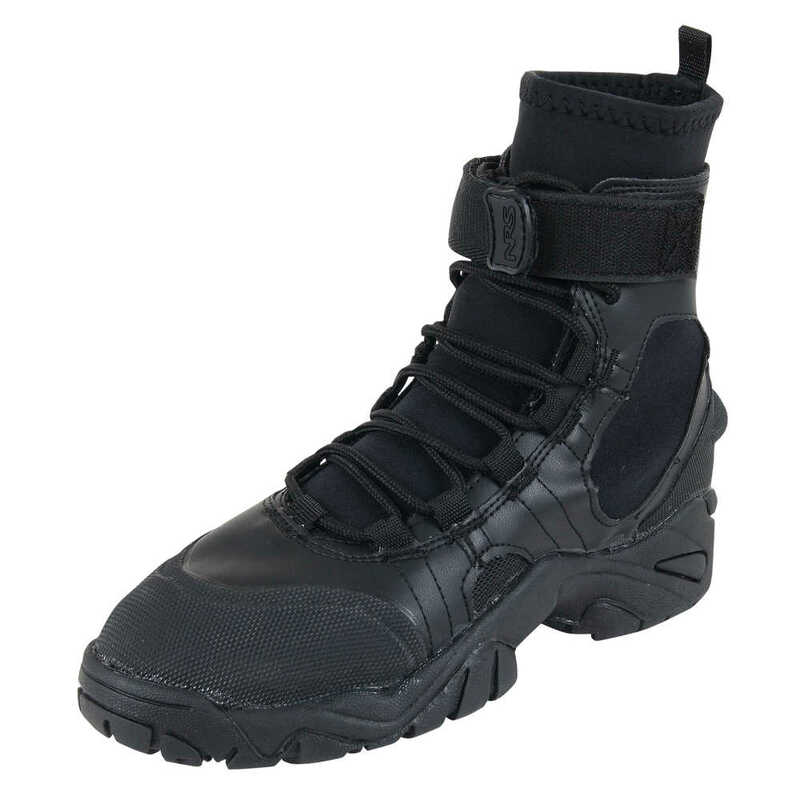 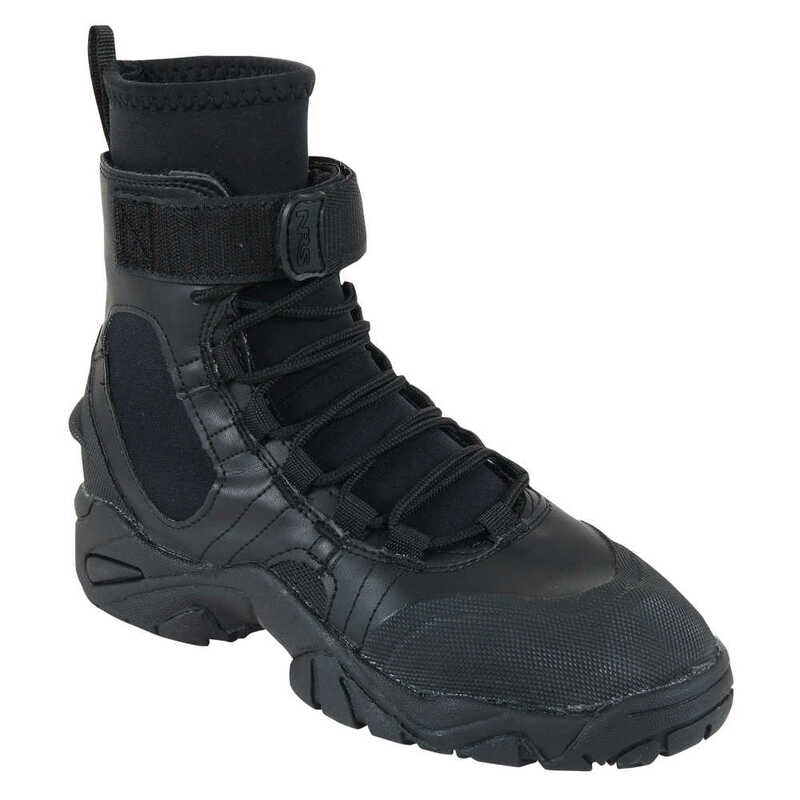 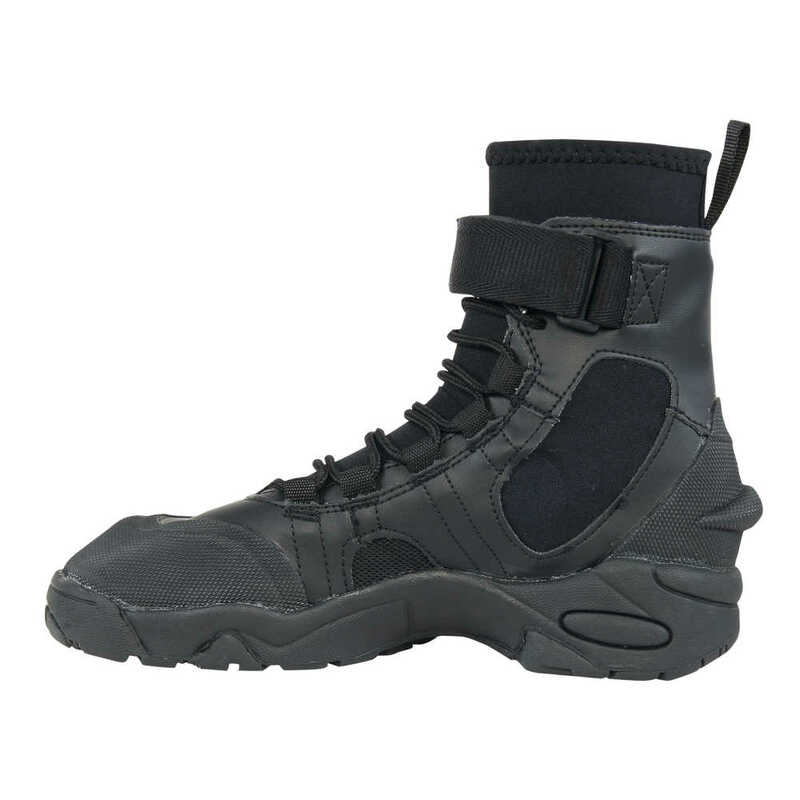 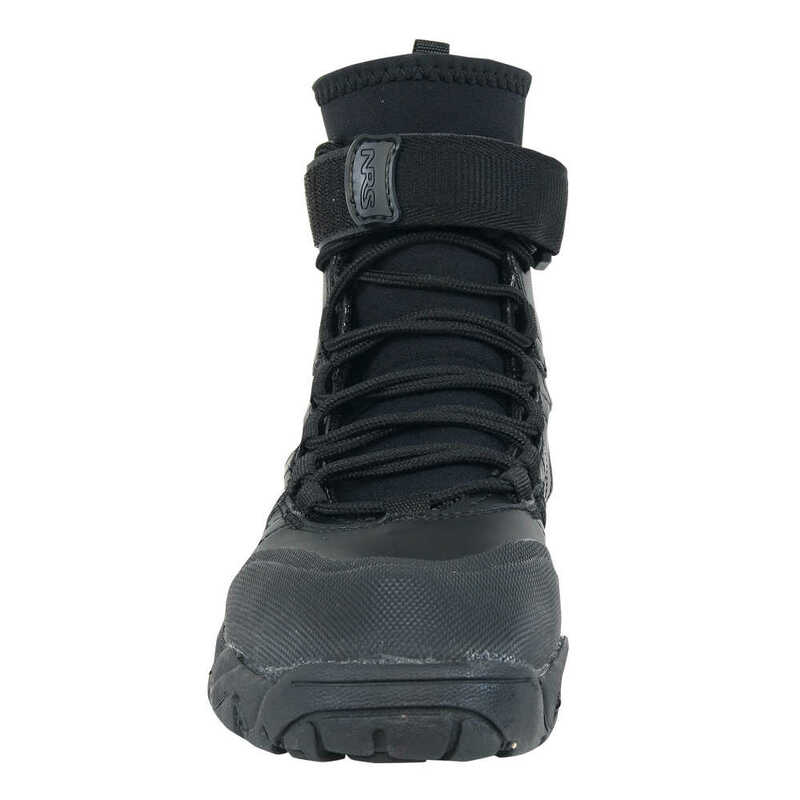 The Sked® Complete Rescue System combines the Sked Basic Rescue System SK-200-OR, the Oregon Spine Splint II (SK-300) and Sked Foam Flotation System (SK-600) in a single money saving package.